Voodoo Dreams Casino is a fun and exciting online casino with a mysteriously dark and magical theme. 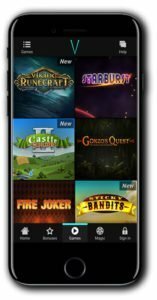 They not only feature some incredible games from huge developers but also manage to keep you interested with an engaging rewards programme where you can collect Experience Points and Spirit points that can be exchanged for bonuses and real cash! Right from entering the site you are taken in by the dark and moody backdrop and nightclub style theme. The main screen displays a number of games and also tells you how well you are doing on your Experience Points. It also offers you the ability to cast a spell which basically means unlock your available rewards. There are clear filters and menus to guide you through the different games, and you also have access to their latest promotions. 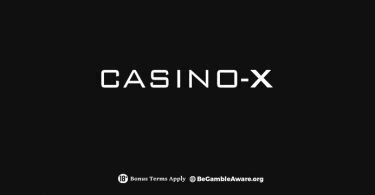 The casino boasts over 600 games covering slots, table games, card games such as poker and blackjack plus a fairly decent collection of live dealer games powered by NetEnt and all streamed live 24 hours a day! Players can start a duel with other players too. Choose a game and play at any stake and enjoy Health Points when you win. The last man standing earns extra Spirit Points to add to their pot. The casino is operated by SuprNation Limited and is registered and licensed by the Malta Gaming Authority. Support is available via live chat and email but unfortunately, it’s not 24 hours, and it’s unclear as to what their business hours are. Payments can be made via Visa, MasterCard, Neteller, Skrill, iDEAL, EnterCash, Euteller, Trustly and Zimpler mobile deposits. Does Voodoo Dreams meet all of your requirements from a casino? We would think it should come pretty close as they cover all manner of gaming preferences. From slots and jackpots to blackjack and roulette, everything is on tap when and where you want it. 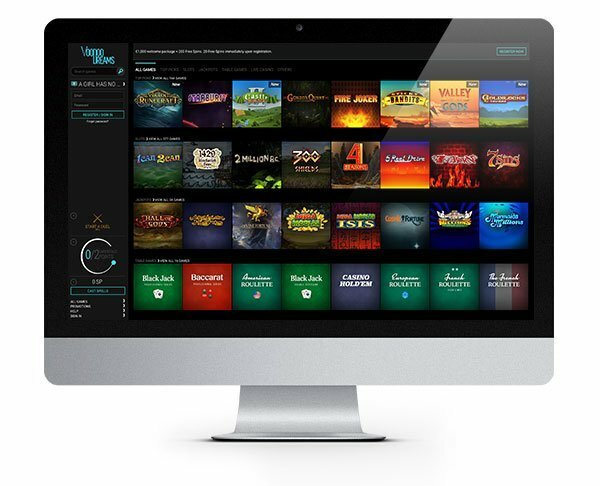 Cames are supplied by several leading developers including Microgaming, NetEnt, Play ‘N Go and Betsoft so there’s no shortage of quality games at Voodoo Casino. 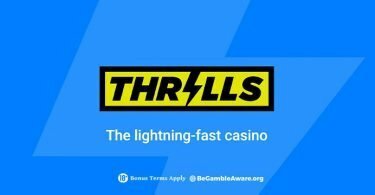 Here are just a few examples of their incredible slot games: Book of Dead, Sticky Bandits, Gonzo’s Quest, Piggy Riches, Twin Spin, Immortal Romance and Break Da Bank Again. Video poker is available in various styles and forms as is roulette, baccarat and blackjack so something for all. Remember you’ll be collecting Experience Points as you play and place wagers! Keep track of your progress from your casino home page. New Voodoo Dreams Casino customers will enjoy a no deposit bonus of 20 FREE SPINS to use on Book of Dead! You will receive your spins shortly after registration and start spinning away and enjoy the cool vibe of this casino. 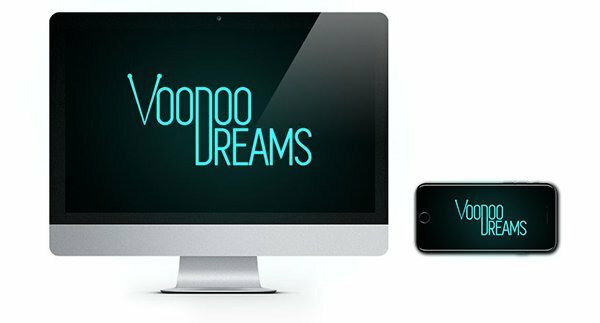 IMPORTANT NOTICE – Make sure you are aware of gambling regulations in your country of residence and that you are not playing from a restricted country before you register at Voodoo Dreams Casino. A dark and mysterious casino with a magical vibe that casino fans will love. Collect rewards as you play and start a duel with other players!